For children with or without postural support needs. 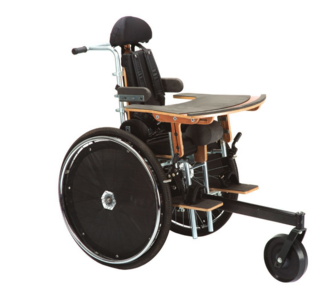 The Moti-Go seating unit attaches onto the chassis of the Motivation Rough Terrain Wheelchair. It is possible to order the Moti-Go seating unit on its own, without the chassis.